As a solo artist Prydz has headlined some of the world's most storied venues, from Madison Square Garden to Brixton Academy and Alexandra Palace, earned multiple Grammy nominations and topped charts with his alter-egos Pryda and Cirez D. Despite the headline grabbing shows and releases, Prydz remains reclusive. It's his dedication to his craft as a producer and DJ, that leaves him in the highly enviable and singular position, of appealing to dance music's underground connoisseurs and main-stage masses alike. Prydz began his career in Stockholm, Sweden, playing extended intimate club gigs while constructing his artistic identity. Here Prydz refined his signature sound, blending together influences as varied as Depeche Mode, Parliament, and Swedish techno legend Cari Lekebusch. It's little wonder then, that Prydz has refused to constrain himself to one sound, and indeed is behind two of electronic music's most celebrated monikers, Pryda and Cirez D.
Pryda is Prydz's most well-known alias, one who's sound is replicated endlessly in dance music. Listen to the discographies of any current electronic music success and you can hear Pryda's influence, the 'Pryda Sound' - immaculately layered melodies and harmonies - is now almost a sub-genre unto itself. 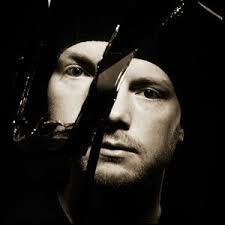 Pryda's origins can be traced back to 2004, with the releases of 'Aftermath' (2005) "Muranyi" (2007) and "Pjanoo" (2008) the Pryda name was solidified as the new breed of progressive house. 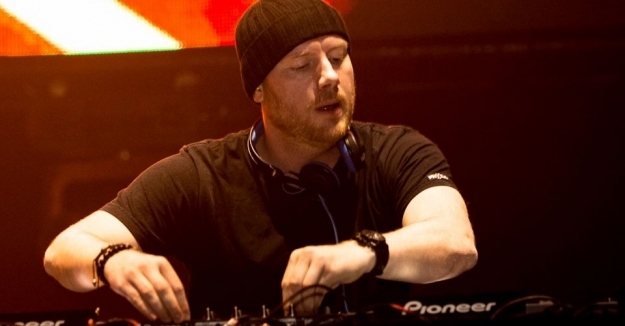 The 2012 release of the three-disc album, Eric Prydz Presents Pryda, offers a full retrospective of one of dance music's most storied discographies. Cirez D offers a stark contrast to the rich melodies of Pryda, it's stripped-back techno, dark and raw, and designed for ominous warehouses and long, late night sets. It's a deliberate point of focus for Prydz, who relishes playing those environments, and Cirez D, like his other monikers, offers him the freedom to make and release the records that he wants to play, unconstrained by expectations. Prydz's productions are only one half of the story. 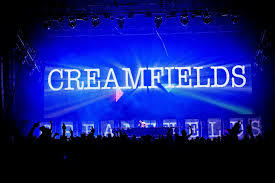 As a DJ, he's been celebrated as one of the most consistent live performers around. It's not only his abilities that set him apart, but the vision behind his performances. In 2011, Prydz debuted EPIC (Eric Prydz In Concert) at Brixton Academy. At its core EPIC offered a way to visually experience Eric's music, its pioneering use of holograms and sheer ambition of scale, wowed the industry. By refusing to pre-synch the shows, Prydz further staked his claim as a maverick, and reiterated his commitment to always making it about the music. EPIC and its subsequent iterations, EPIC 2.0, and notably EPIC 3.0 at Madison Square Garden, have continued to set the bar for live performance and groundbreaking technology. Now residing in Los Angeles, Prydz continues to stand apart in electronic music, just as comfortable playing techno in intimate environs as he is headlining arenas, and always happy to blur the lines between. Focused on his long-overdue artist album, a culmination of the last ten years both personally and professionally, it's the release he's been building to his entire career. The forthcoming LP will cover the breadth of his influences while showcasing the deeper facets of his artistry. "It's very personal," he says, "like sharing your inner secrets with everyone." It promises to be a pinnacle in a career built on uncompromising principles and singular artistic vision: it's the Eric Prydz album the world has been waiting for. francesco elle - like it!